It’s that time again where I get to share another song created by the talented Phonetic Hero! Today’s track belongs to the Heavensong Empire’s child prodigy and heir to the throne, Koji, who wields his giant mechanised puppet Tenko in battle with surprising agility. If this track pulled at your heartstrings, you may be interested to know that many more songs from the Wargroove soundtrack are available for listening on the Chucklefish YouTube channel! Be sure to come back next week to hear yet another of Phonetic Hero’s brilliant tracks as we ramp up to Wargroove’s Q1 release! With the recent addition of our store page, new website and gameplay trailer, there’s been a lot of excitement buzzing around the Chucklefish office and I thought I’d start delivering on my promise of releasing more of Phonetic Hero‘s fantastic music. Today’s track belongs to the wielder of the Fell Gauntlet and Felheim’s ruler, Valder. If you listen closely, you may notice that the vibe is just a teensy bit more serious than Caesar’s Bounding Joy from last month. The drums pound with such force that it may just raise the dead! If you’re dying to hear more, the rest of the currently-released tracks are available on our soundtrack playlist over on the Chucklefish YouTube channel! Be sure to come back next week to hear another of Phonetic Hero’s stellar productions as we ramp up to Wargroove’s Q1 release! New Website & Steam Page Live! Happy Winter Solstice to you all! Today we’re excited to share our brand new Wargroove website and Steam ‘Coming Soon’ page, so you can start wishlisting straight away to get notified when the game launches! Woo hoo! With our Steam page comes a new gameplay trailer, which showcases some updated footage of battle scenes, groove animations, animated cut-scenes, naval combat, the overworld map, as well as some map editor scenes! You can even spot a rather glorious Floran ‘Bloom Dragon‘ at the end, which some of you may not have seen in action before. You may recognise a few familiar faces in the awesome new artwork we’re using for our storefronts. There are a few different versions of the box art depending on where it’s used, including a squarer format with Valder towering over the other Commanders rather menacingly. 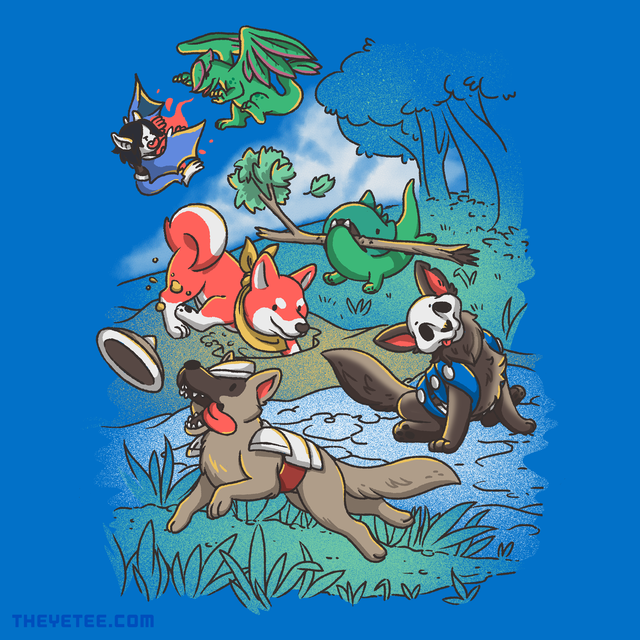 We’re really happy with how it has come together, and hope you like it too! 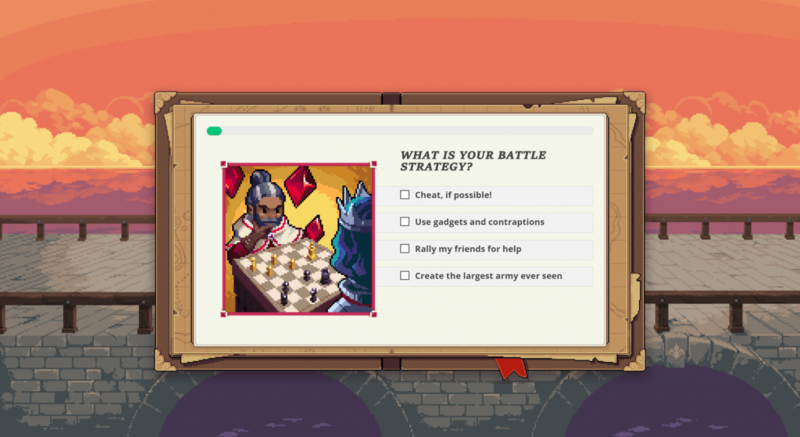 Which Wargroove Faction Are You? We wanted to include something fun for the community ahead of the launch Q1 next year, so have created a Faction Quiz on our new website, where you can answer a series of questions to discover where your allegiance truly lies. Here you can also learn more about the Cherrystone Kingdom, Heavensong Empire, Felheim Legion and Floran Tribes. You may even spot some splendid new background art while you’re at it! 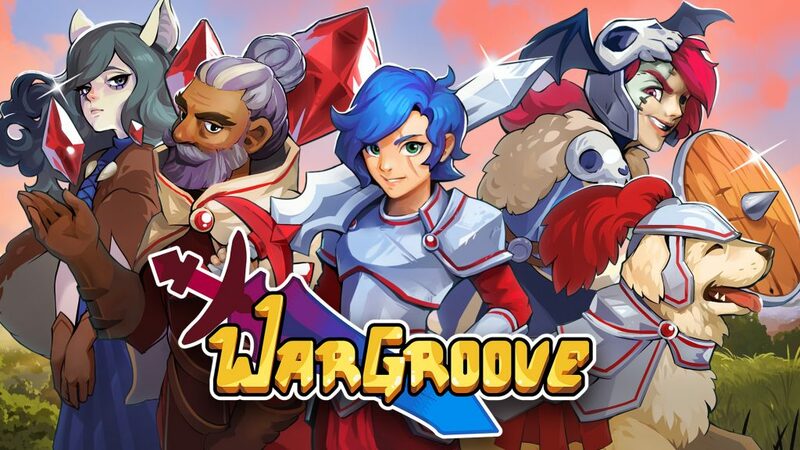 We know many of you have been eager to find out what languages Wargroove will be available to play in when it launches, and now that localisations are fully underway we’re happy to confirm the game will be playable in English, French, German, Spanish, Italian, Brazilian Portuguese, Russian, Japanese as well as Traditional & Simplified Chinese. We’re really hoping these languages will be available at launch, but as they’re still undergoing translation work please keep in mind we won’t be able to confirm exactly when they’ll be available until closer to the release. Rest assured though, they’re in the works! In terms of any other languages, we’re not ruling out further localisation at this point, but this is what is planned for the time being. Thanks as always for all of the support and patience while we’ve been putting the final pieces of the game in place this year. From the whole team at Chucklefish, we wish you all a very Merry Christmas and wonderful New Year. Here’s to an exciting 2019!